We are a locally owned and operated company that has been in business since 1989. Personal Touch Construction provides services for custom home builders, premier home builders, general contractors and individual home owners in Maryland and Pennsylvania. 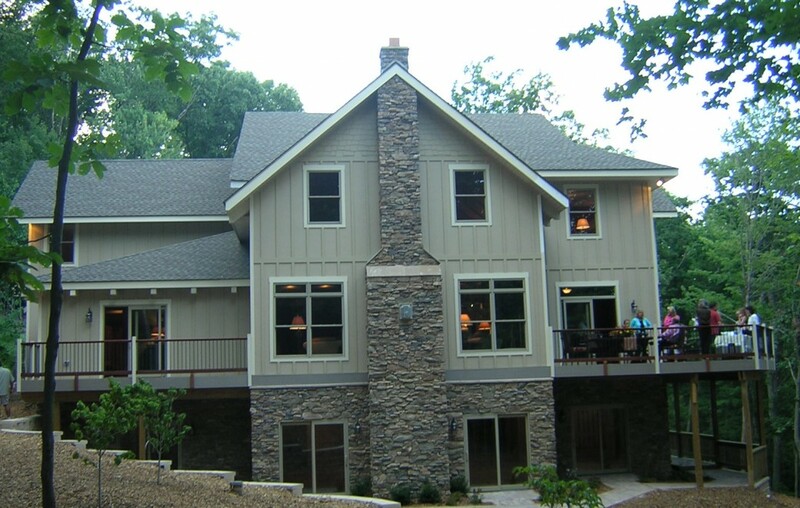 Our area of expertise includes: exterior surfacing with all types of siding, soffit, fascia and window installation.